Slow Jet Coffee Kodai-ji, the Temple's "O-Chadokoro". 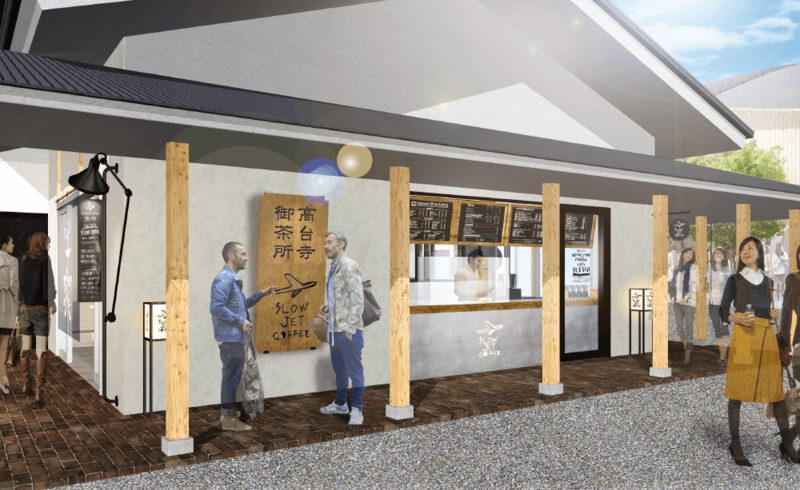 An airy, spacious coffe shop located in Higashiyama, one of Kyoto’s best preserved historic districts with a high concentration of must-see tourist sites: among the others, Hokan-ji and Kiyomizu-dera Temples, Ninen-zaka and Nene-no-michi lanes and of course, Kodai-ji Temple. From this privileged location you can enjoy the atmosphere and the sight of Kyoto Tower while sipping our Original Coffee. We are waiting for you!